Having already turned heads with #1 Trance hit ‘Surrender’ on their revamped label, the Garuda pair turn to another timeless architect of dancefloor culture. 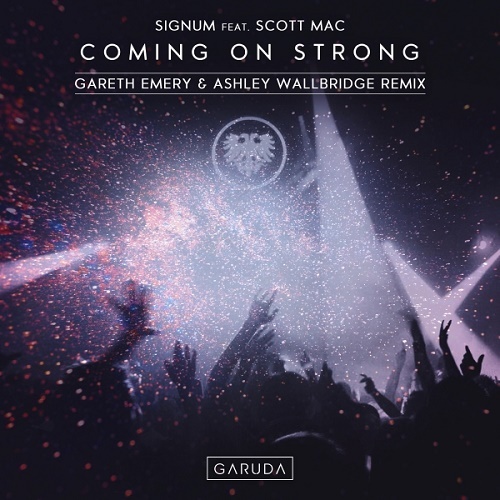 This time serving up a unique rendition of Signum’s seminal club anthem ‘Coming on Strong’. Neither Gareth or Ashley are strangers to underground anthems or wall-shattering club bangers. They both stood at the helm of the UK’s club scene with their original Garuda nights. Knowing this history, it’s fitting they chose to rework such a recognized and timeless classic in conjunction with the label’s relaunch. Originally the brainchild of Gareth Emery, the pair now control Garuda together and are very clear on the label’s direction. 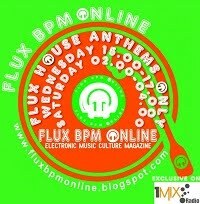 One that offers cutting edge Trance and Progressive, with a sharp focus on melodic, uplifting records. Looking ahead to Garuda’s upcoming 10 year milestone, they’ve already brought in a complete new team, strict music policy, visual makeover and diary of international events. 2018 is very clearly hotting up and following an early run of sold-out UK events, the guys will take their distinctive sound across North America for the first leg of the Garuda tour. 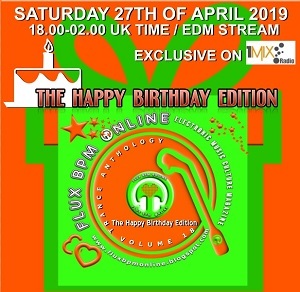 There and everywhere else, this slamming remix will no doubt recreate those explosive dancefloor moments, familiar to all who experienced Garuda club-nights or Gareth’s killer festival sets like Tomorrowland (2017), EDC Vegas (2017), ASOT 850 and more. Press play, raise the volume and prepare to Come On Strong!